Sat Nav Hire Mexico – how does it work? 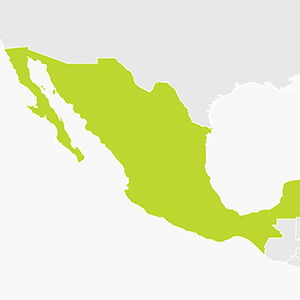 A TomTom ONE unit with the current mapping for Mexico. We always offer the latest maps available from TomTom. This detailed map covers Mexico. additional information: includes the main road network as well as 2,431 counties. 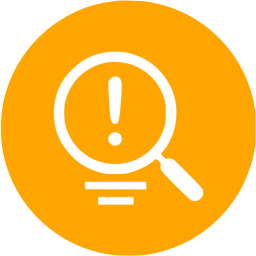 Please contact us and we will check your area is covered first.